Loving this beautiful Decoupage card. I think the vintage look is starting to grow on me, and there is nothing that says a merry traditional Christmas quite like this card. This gorgeous vintage greeting card, was made using Anita's Victoriana Die-cut Decoupage Duos. I love the fact that you dont have to use scissors, you can just pop it out as it is die cut! 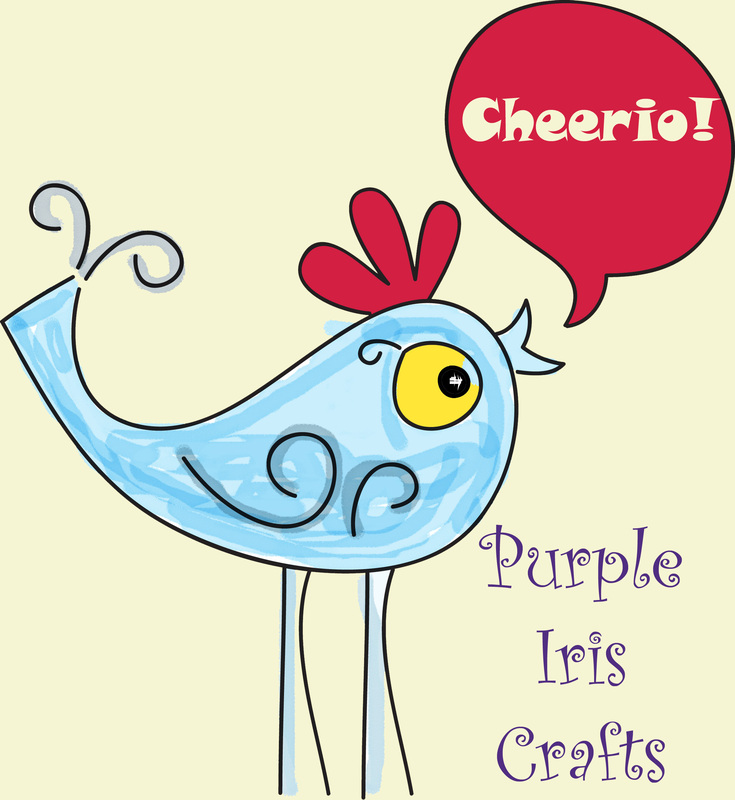 It really helps save time in your decoupage projects and handmade card making. 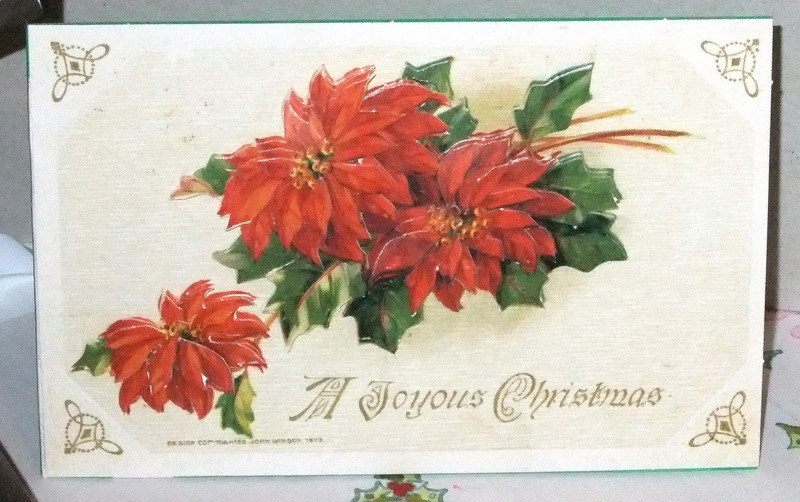 Plus I think the poinsetta looks absolutely fab decoupaged and it doesn't get more traditional vintage christmas card images than that.